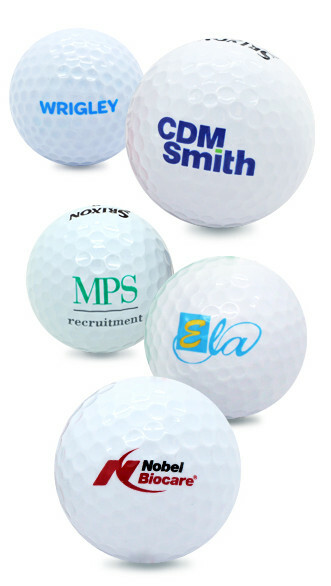 Golfmotion prints golf balls for the largest corporations throughout Australia. We have preferential partnerships with all brands. No job is too big or too small. Free no obligation artwork service for all enquiries.